At Tornum, we always start by exploring your reality. After a thorough needs analysis, we set out to create a proposal that will solve your problems, making sure that you feel comfortable knowing that your new facility will be unique and totally optimized for your requirements. Sometimes there is a desire to create an attractive exterior to preserve the experience of a picturesque farm – without compromising function in any way. Other important factors are the location of the dryer to optimize the flow of the facility as a whole, while also minimizing contamination risks by avoiding crossing roads if at all possible. Considerations like these are natural ingredients when our experienced designers use the latest CAD technology to create an optimal, easy-to-build facility to fit your specific needs. The project manager is responsible for synchronizing work scheduling and materials supply for an efficient build, but also takes care of a lot of administrative issues such as Work Environment Plans, coordination of local regulations and laws and more. 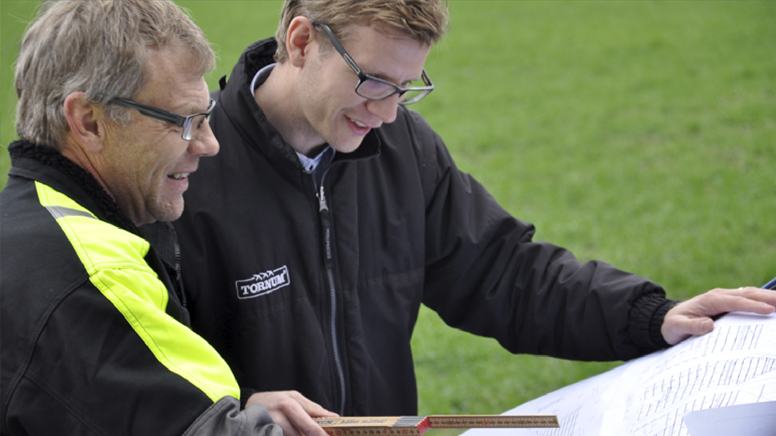 The project manager is your personal contact from the very beginning, through the assembly process all the way to the final inspection – that’s what we call reassuring! Whatever your needs may be, we at Tornum will supply exactly what you want. Our assembly technicians have years of experience building facilities of all sizes for the grain handling industry as well as for farmers. 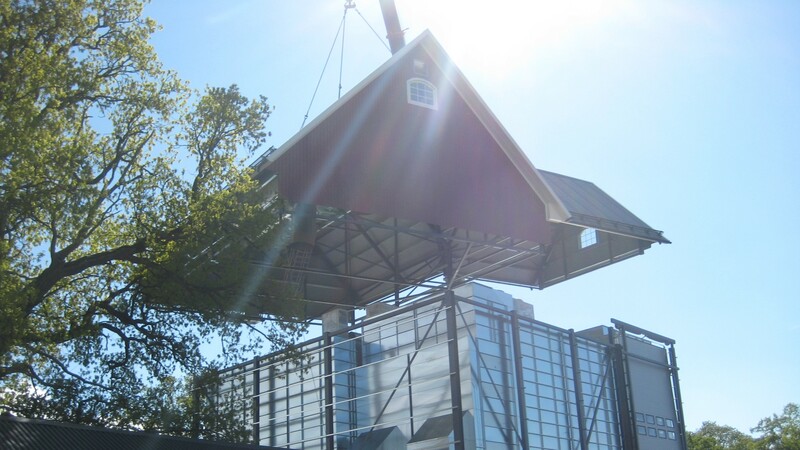 They work closely together with our project department, whether it is an on-site addition or a complete new facility. Commissioning, inspections and after sales servicing are other natural components in our assembly offering. Get in touch whenever you need our help – we’ll sort your problems! We know the importance of reliability when it comes to running a profitable facility. We always strive to improve your uptime through constant development and a well-documented ability to supply parts when needed. 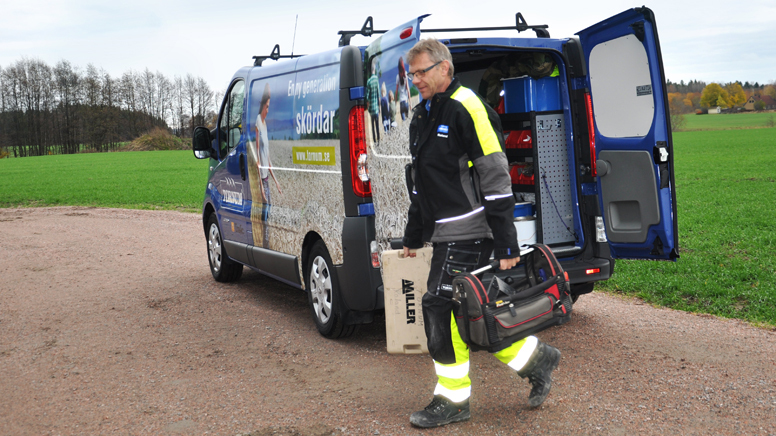 A large proportion of our range of spare parts is produced at our own factory in Kvänum, and we use local sub-contractors whenever possible. This way, we can offer you prompt support with fast delivery if something goes wrong. Naturally, the most common spare parts and wear items are always in stock for immediate dispatch. With years of experience building a strong brand, Tornum has developed into a leading global supplier for the agricultural and grain handling industries. 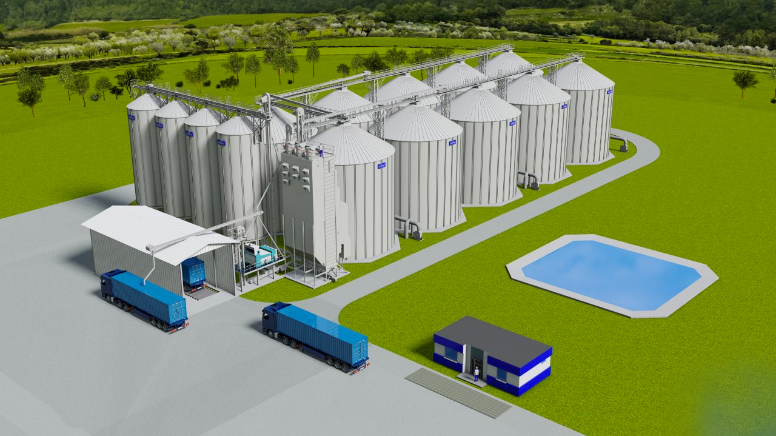 Using the latest technology in design as well as production, we develop and build the grain handling facilities of tomorrow – just for you. It is our close collaboration with customers in both industry and agriculture that drives product development and develops the customer’s business – today and in the future. Production takes place at our efficient and modern factory in Kvänum in Sweden and with a focus on quality we deliver our products to customers around the world.